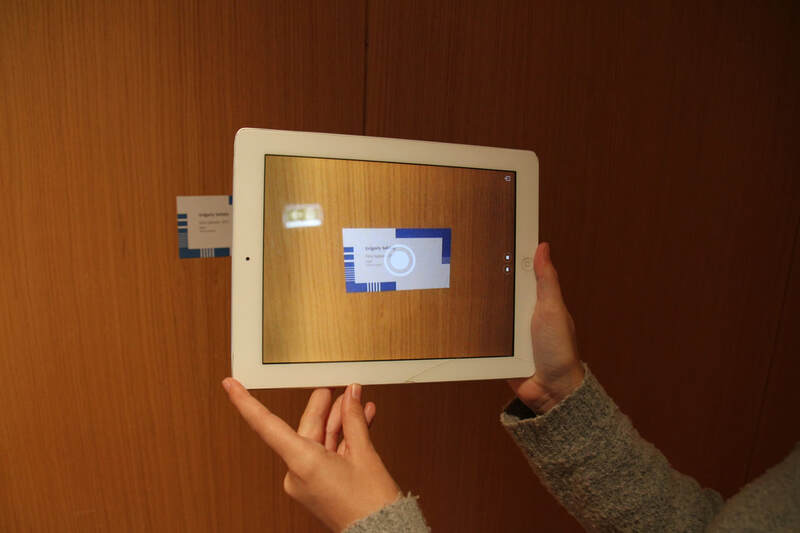 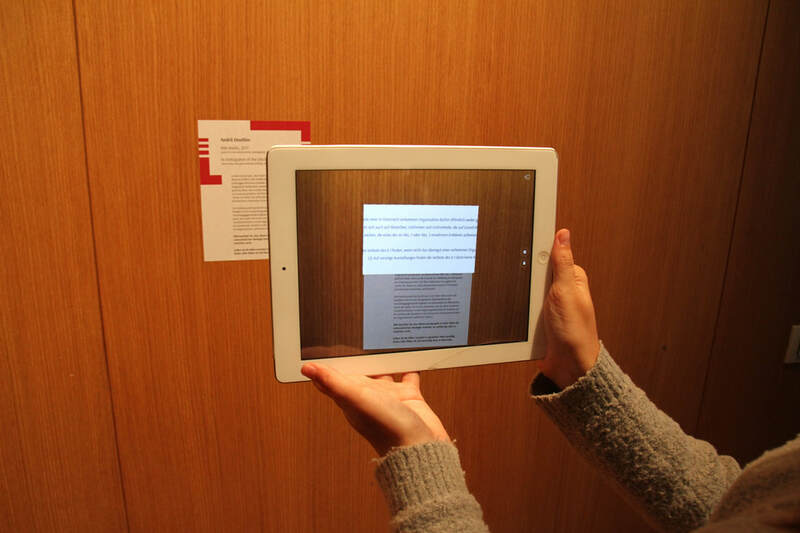 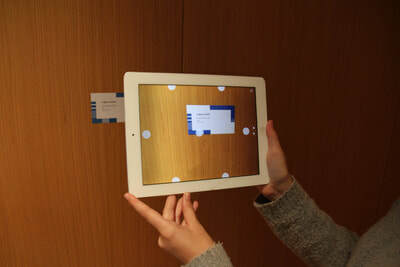 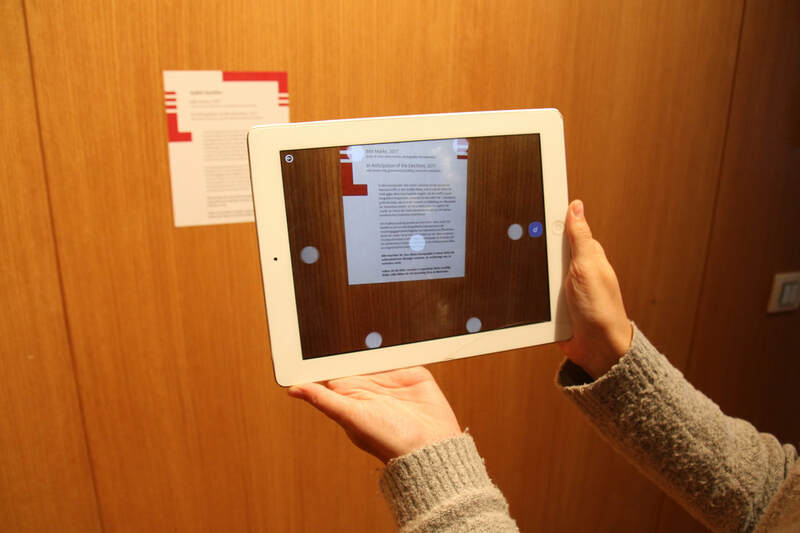 AR application created for the exhibition MISHMASH promoted by the KulturKontakt Austria and the Austrian Ministery of Culture, in collaboration with Andrii Dostliev as designer. I curated and selected the interactive mediation system, using the app Aurasma and LayAR for experimentations, Through a different exhibition dynamic, we use Augmented Reality to expand the information about each artwork at Concordia Platz. 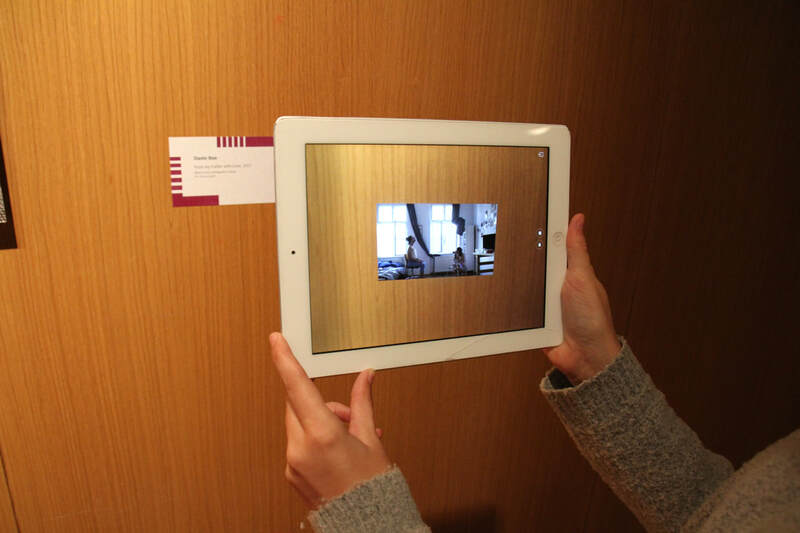 ​As an conceptual extension, every artists shows complementary aspects about their main concepts and artworks (in videos, images, texts). 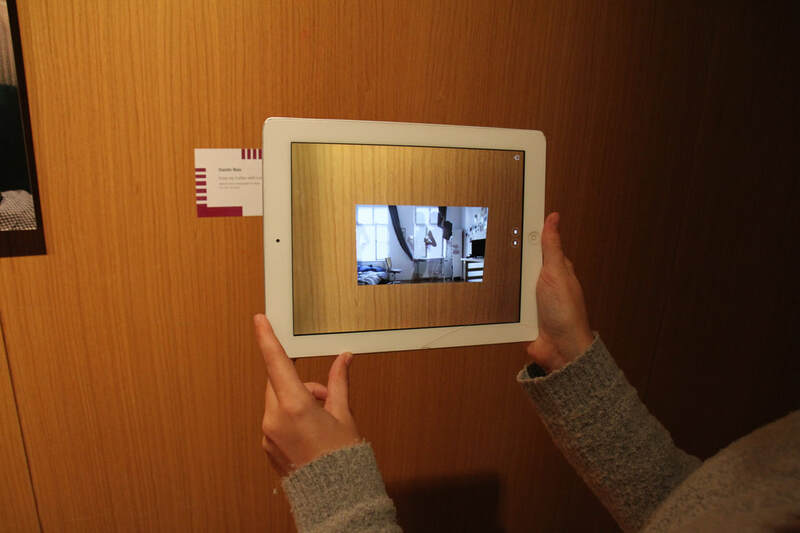 The main goal is too create a deep connection between artists and visitors, proposing a different path to understand artistic process and open the debate of their topics.